A good sounding, easy-to-use, and feature-rich turntable that not only plays LPs, EPs, and 45s, it will digitize them too. You need a good turntable to enjoy the warm, intimate sound of vinyl records. But albums and 45s don’t make good travel companions, so what’s a mobile music lover to do? 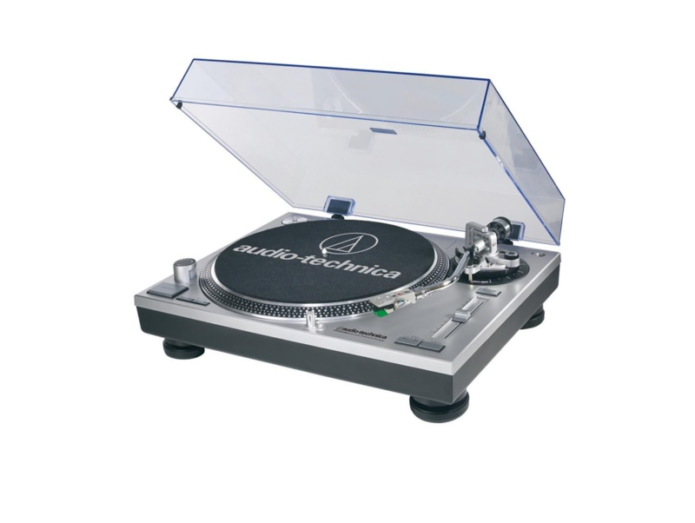 With Audio-Technica’s AT-LP120-USB turntable, you can listen to your records when you’re home, and digitize them for playback on your smartphone or portable digital audio player when you’re away.